Calls by Kenyan officials to close Dadaab refugee camp, in northeastern Kenya, within three months and forcibly return its residents to Somalia would have dramatic and life-threatening consequences for hundreds of thousands of people. Current conditions do not allow for a safe and dignified return of the refugees to Somalia, says Médecins Sans Frontières/Doctors Without Borders (MSF), while urging the Kenyan government and the international community to increase aid and security for Somali refugees living within Kenya’s borders. 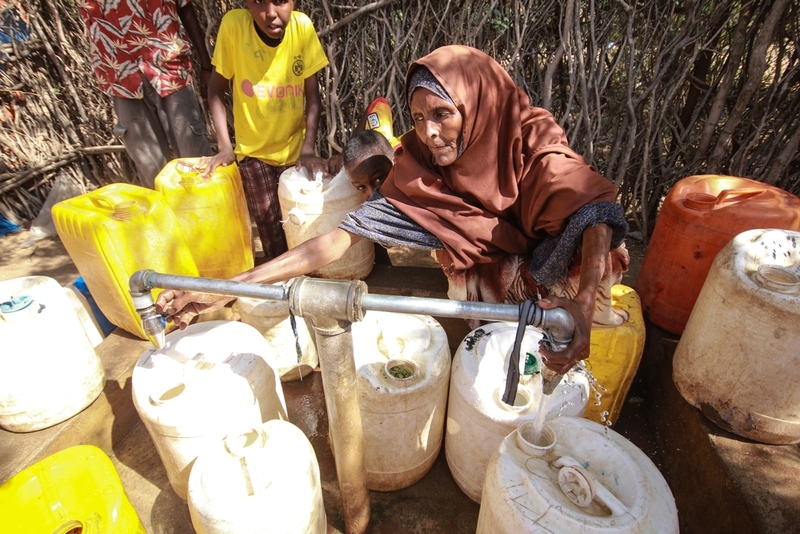 “Such a drastic measure in an impossibly short time-frame would deprive generations of refugees of any choices for their future,” says Charles Gaudry, MSF’s head of mission in Kenya. Dadaab refugee camp, currently home to some 350,000 people, is the largest in the world. For more than 20 years, it has been home to generations of Somalis who have fled a country embroiled in conflict. 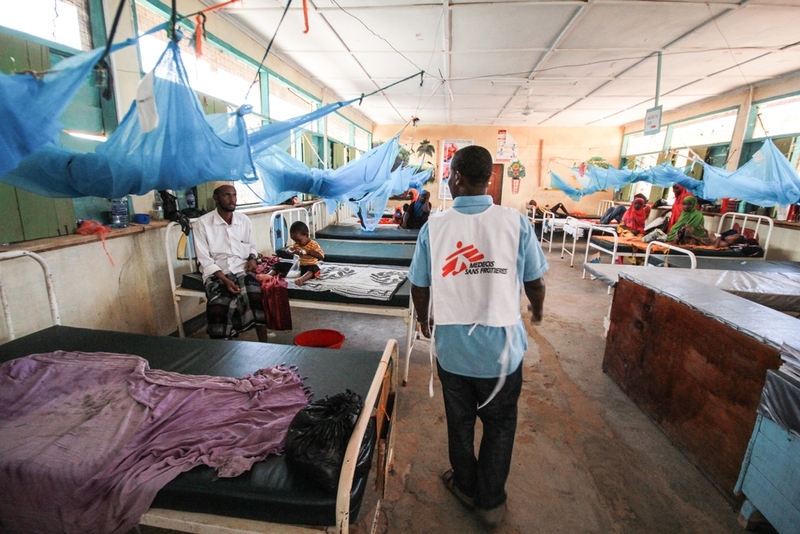 MSF runs a 100-bed hospital and four health posts in Dagahaley camp, one of the five camps that make up the complex. Humanitarian assistance in the camps has been reduced over recent years due to increasing insecurity and a decrease in the funding received by many aid organisations working there. 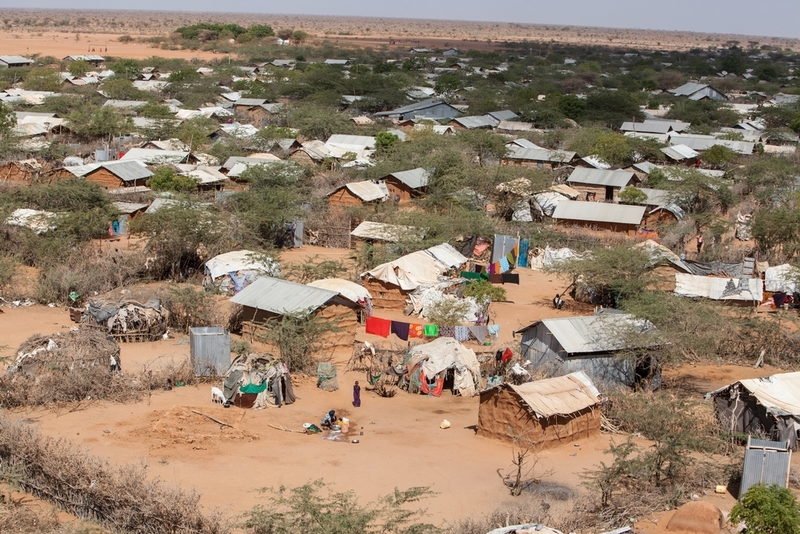 Despite this, Dadaab still offers a safer refuge than Somalia. MSF has been working in Dadaab for 20 years and is currently the only provider of medical care in Dagahaley camp. In 2014, MSF provided 180,000 outpatient consultations, admitted 12,000 people as inpatients, provided 12,000 antenatal consultations and delivered 3,240 babies in Dagahaley camp. In the aftermath of the Garissa University attacks on April 2nd, MSF deployed a team from Dadaab to support Garissa hospital in treating the wounded, and provided medical assistance at Garissa airport, to where hundreds of students had been evacuated.